okay, but let me offer a caveat? 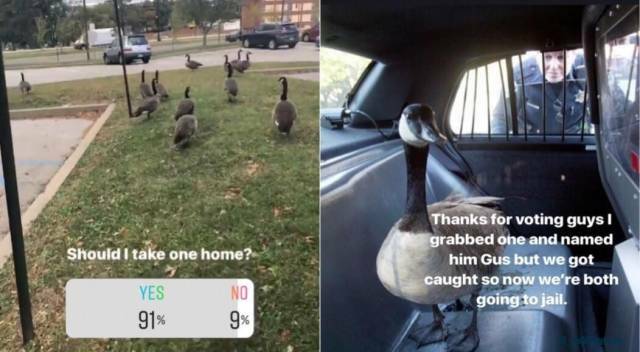 Canada Geese are not sweet creatures. They have a tendency to attack. LOL But they do look cute. I think it’s grouse, Don Don’s! The whole thing gave me goose bumps.